Usually when you mention school to a child they cringe. Let me tell you about a “school” where children love to come. Classes are fun and spirit filled! We have great teachers who engage our kids about Jesus Christ in a fun and age-appropriate way. Classes are held during the 9am and 11am services for Pre-K through Senior High (9am only for the Senior High group) from September through June. Summer Session: We have one 10am service in the summer, and during those months of June through September there are classes for Pre-K through 5th grade. There is also a 9am class for the Senior High group. 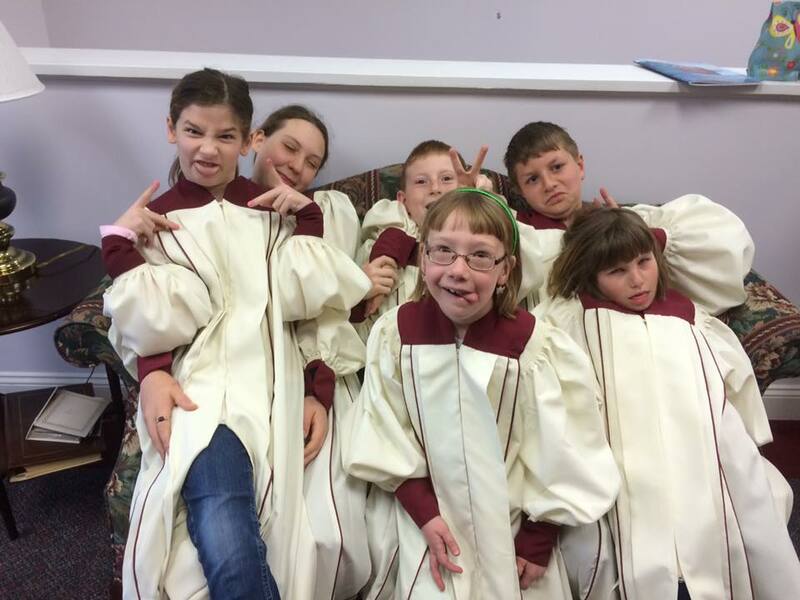 Kings Kids is our children's choir. It is for anyone ages 4-11. We practice Wednesday nights from 6:30-7:00 pm, from September through April. 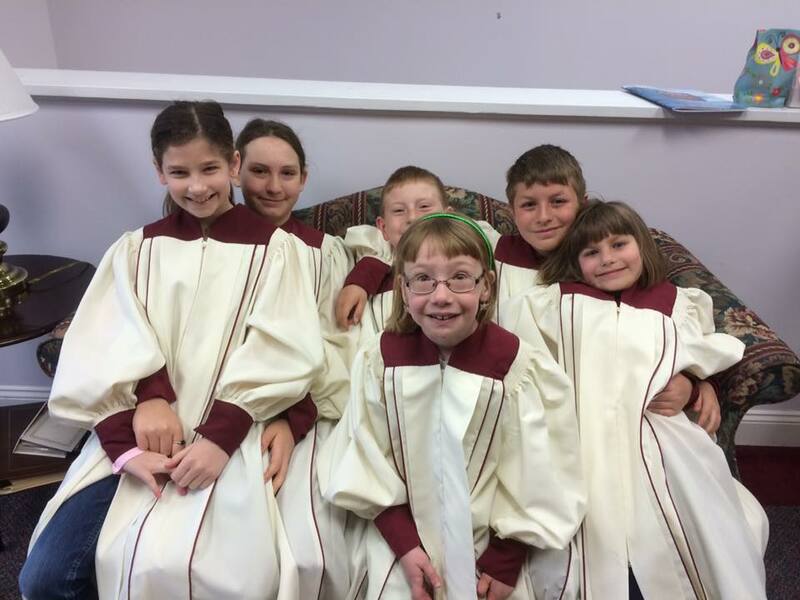 Our Childrens' Handbell choir plays periodically throughout the year. They rehearse periodically on Tuesday nights at 6:15p.m.. Please contact Jeanne Zahn for more information at 410-437-8511.